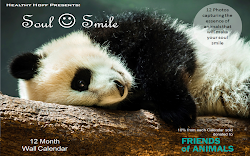 I love a good facial - so much that I see my aesthetician at least four times a year - once a season. But, for the times in between I apply a facial mask once a week at home. Typically, I use products such as 100% Purity Facial Cleanser + Mask or 100% Pure Caffeine Mask (this is really cool!). 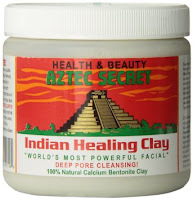 But, recently a 100% natural product by the name of Aztec Secret Indian Healing Clay Deep Pore Cleansing crossed my path. 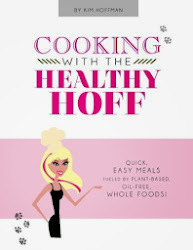 There is quite the cult following for this little known wonder treatment and after reading several enthusiastic testimonials, I had to give this stuff a go! First off, you can't beat the price! I was able to pick up a 1lb. container for $10 on Amazon. The jar indicates that you can get 10-15 facials per container. Sooooooooooooooo much cheaper than any organic, vegan facial mask that I have bought in the past. The third thing I love is that while this clay is pulling gunk and impurities from your pores and skin, it's infusing the skin with over 50 naturally occurring minerals. I'm a sucker for a multitasker. Fourth, I love that you can actually feel this stuff working. Aside from the drying, the clay causes your skin to pulsate. Now for me, this didn't happen the first time and I was pretty disheartened. But, others reported the same thing and just like them, the second time I applied this mask I experienced the weird/cool pulsating sensation. Fifth, the clay helps with pimples, black heads and skin tightening. It also helps with bug bites. Some have reported a lightening of sunspots. 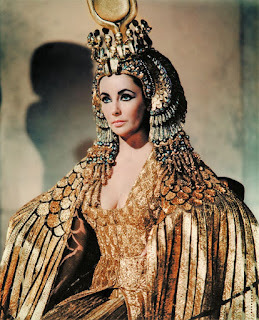 Sixth, Cleopatra used clay from the Nile River as part of our beauty ritual - I adore her! 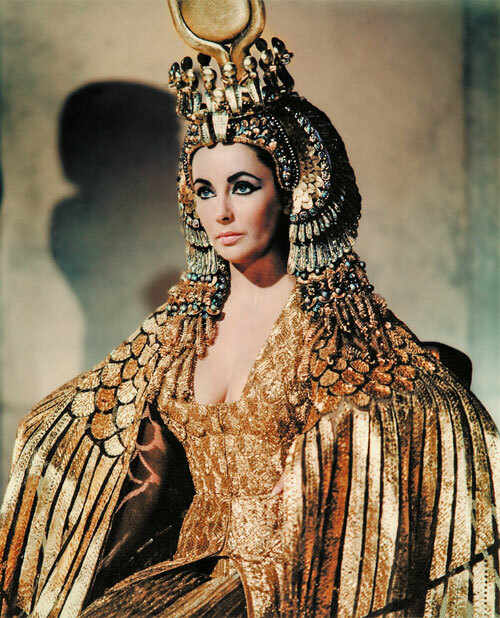 Yes, I do picture Cleo as Miss Taylor - blame Hollywood. Seventh, the clay comes from Death Valley, California - that just sounds badass. I did experience mild redness and some skin sensitivity after removing the mask. But, just as the jar stated, this resolved within 30 minutes. So basically, don't apply this mask and then take off for a hot date afterwards - plan accordingly. When mixing you need to use a non-metal bowl, measuring spoon and spoon - this clay does not like metal!